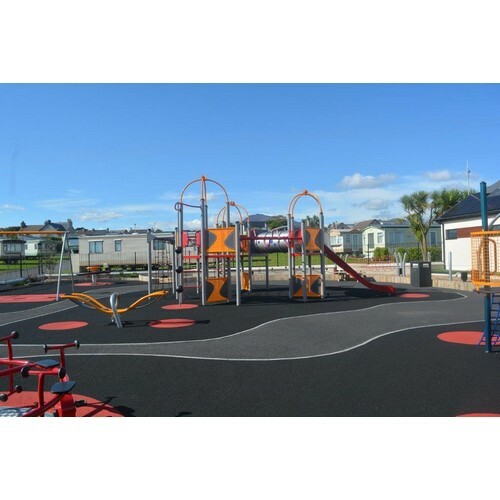 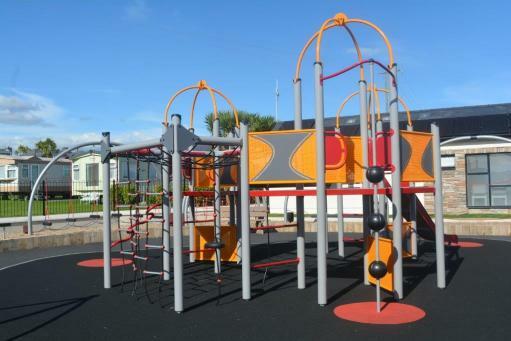 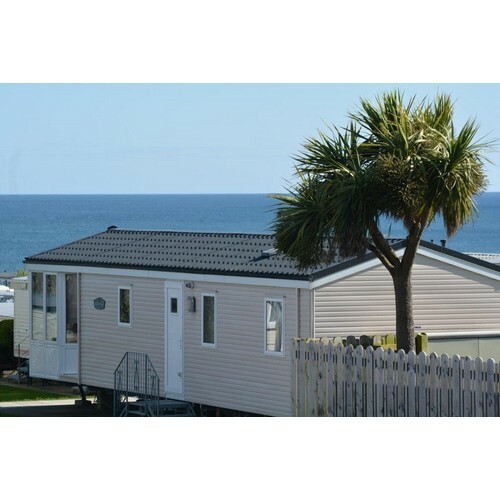 This award winning park is set in the heart of Annalong Village and only a short drive to the popular Newcastle resort. 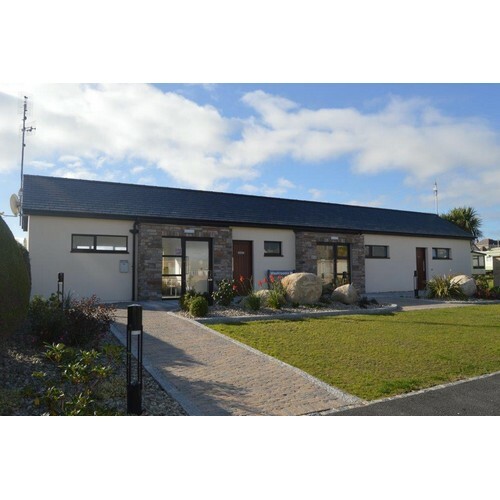 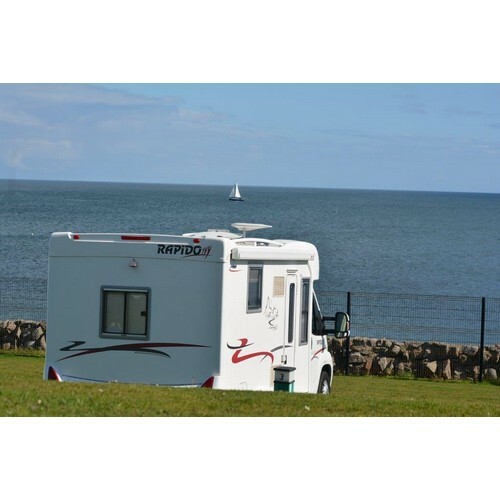 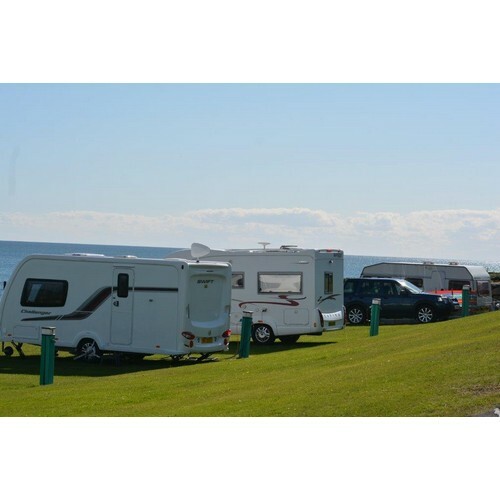 With sea front pitches, stunning views and easy access to shops and restaurants, Annalong Holiday Park is the perfect base to enjoy the Mournes. 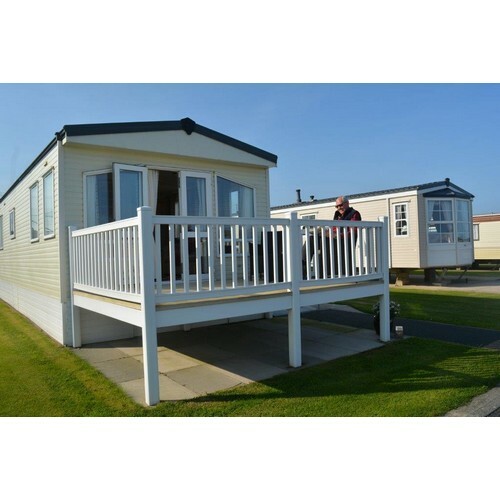 The fully serviced pitches and newly refurbished laundry and private wash rooms match its five star status.